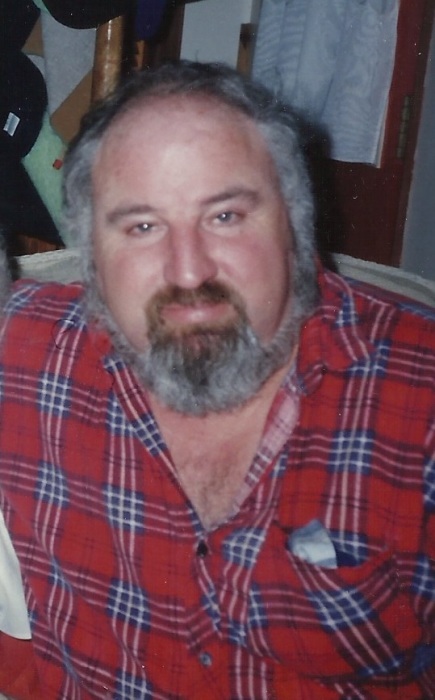 Obituary for John Stuart Jones | Hillside Funeral Services Ltd.
Jones, Stuart (1944-2019) - Stuart passed away at his residence in North Bay on Friday February 1, 2019 at the age of 74 years. He was the beloved husband of 40 years to Phyllis (nee Kellar). Dear father of Thomas and Benjamin (Carlie). Grandpa Jones will be sadly missed by Aurielle. Dear brother of Jennifer Jones, Sandra Fisher, the late Dianne Carroll (Wayne), Michael (Betty) and Phillip, also survived by several nieces and a nephew. A loving and thoughtful father and husband, He was a solid role model that possessed great strength, intelligence and leadership. He had among many, an innate ability to “take charge” and know what to do. He was always a man of his word, one that you could trust and rely on if he chose to allow you into his life. Stuart Jones was a devoted family man with a charming and very humorous side that was as charismatic as it was humble. He loved is Family, heavy machinery, his cat and warm weather. We will never forget you. You will be missed eternally. Special thanks to the PSWs and nurses that provided the great necessary care for him and the wonderful emotional support to our family throughout this difficult time. As per his wishes there will be no visitation or service. Cremation arrangements entrusted to Hillside Funeral Services.